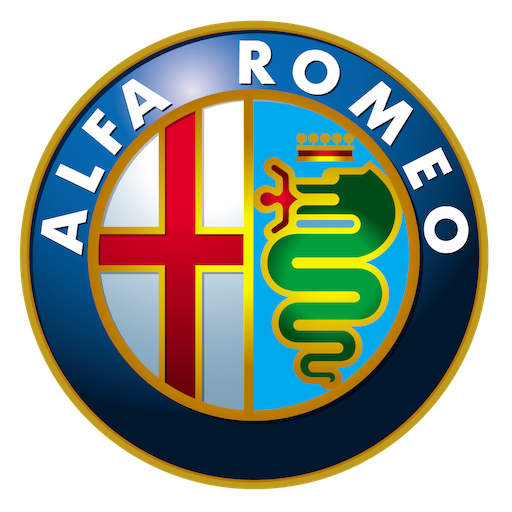 Home»Archive by Category "Alfa Romeo"
Alfa Romeo was founded in 1910 in Milan, Italy with a focus on motorsport, design and performance. Alfa Romeo has competed successfully in many different categories of motorsport, including Grand Prix motor racing, Formula One, sportscar racing, touring car racing, and rallies. A publicly held company from 1932, the marque has been a part of the Fiat Group since 1986. Its Australian line-up comprises the MiTo and Giulietta.